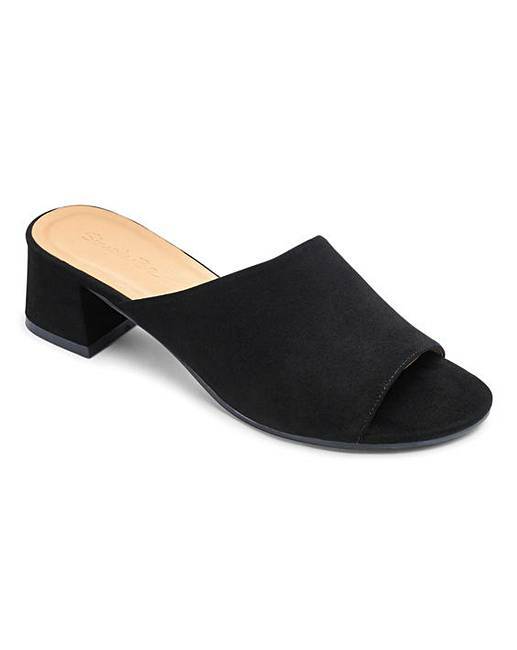 Melinda Block Heel Mule Extra Wide Fit is rated 4.8 out of 5 by 4. 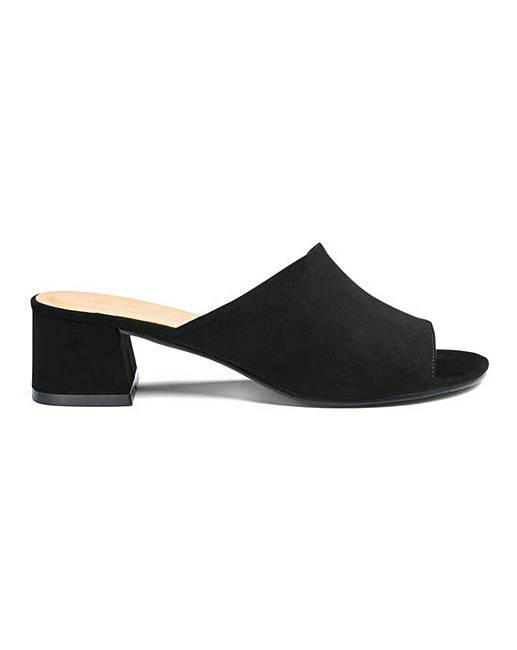 This amazing low block-heel mule is perfect for any outfit and any day. The peep toe allows you to show off a peek of your new pedicure. 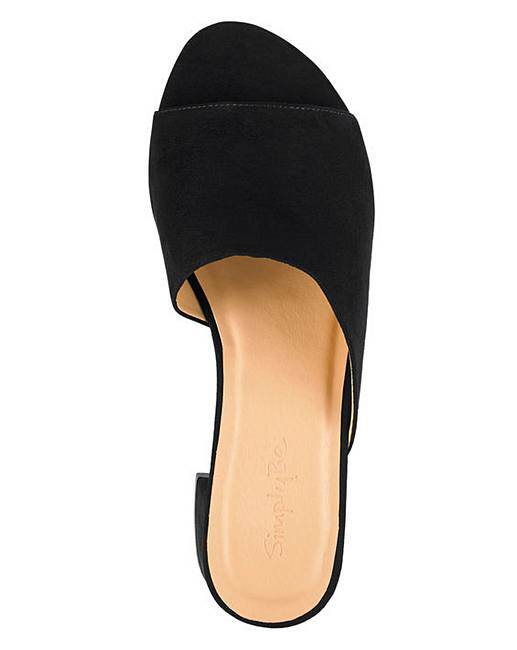 This shoe can quite literally take you anywhere, from the office to a night out. At amazing value this is a definite must-have. Rated 5 out of 5 by suzie22 from Comfortable Lovely fit as I have wide feet and heel height is ideal so much so I bought 3 pairs.